[Neste que é] um dos maiores clássicos da literatura policial, um homem é misteriosamente morto a facadas entre Bagdá e Londres a bordo do Simplon Orient Express, o luxuoso trem inaugurado em 1883. Caberá ao detetive Hercule Poirot descobrir o assassino. Assassinato no Expresso do Oriente é uma das obras mais populares de Agatha Christie, e foi originalmente publicada em 1934. O livro já rendeu várias adaptações para a televisão e cinema, entre elas a versão de 1974 com Albert Finney como o detetive belga. Kenneth Branagh is in talks to direct a new film version of Agatha Christie’s genteel tale of train slaughter, Murder on the Orient Express. If the film proceeds, it will be the fourth screen transfer for the story, which concerns a mysterious death on a train departing from Istanbul and boasting a picturesque selection of passengers. The novel was most famously adapted in 1974 for a film starring Albert Finney as Belgium sleuth Hercule Poirot; subsequent TV versions in 2001 and 2010 starred Alfred Molina and David Suchet. I am sitting on board a Twenties Belmond steam train, chugging into the English countryside. I could tell you that the hills are rolling and the fields are lush. But the truth is, I hardly notice. Because I’m not here to admire the scenery. I’m here to talk about Agatha Christie. There could hardly be a more appropriate setting to do so, amid the polished art deco fittings. I keep expecting Hercule Poirot to pop his moustached face round the carriage door. That he doesn’t is probably something of a relief to my fellow passenger, Dr Anna Farthing, the new director of the International Agatha Christie Festival, which takes place in Torquay from September 11 to 20. Newly backed by the Arts Council, what was once a slightly sad-sounding affair is being transformed into a multi-sensory extravaganza to celebrate the author’s 125th birthday. 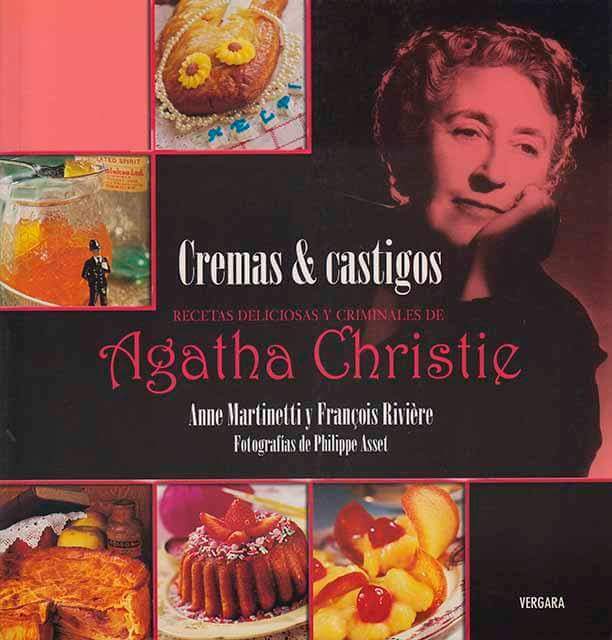 Você sabia que Agatha Christie surfava? And it’s not the only thing getting a makeover. Imagine Christie and you probably call to mind her most famous female character, Miss Marple – a doddery old lady, grey-hair curled neatly around her face. This is the image of Christie that endures. But it is no longer the version that Farthing wants the world to see. According to this director and academic, it’s high time we rewrote the story of Britain’s most successful female literary export – the most widely published author of all time (her estate claims she’s been outsold only by the Bible and Shakespeare). 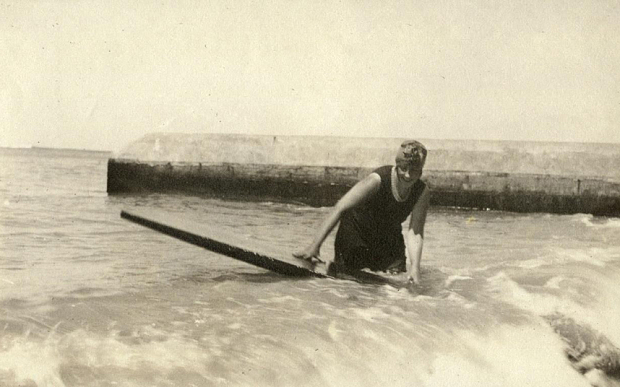 Because, when all’s said and done, Agatha Christie was, well, a bit of a goer. Hers is a life that will resonate with many women. She might have been born into middle-class comfort, but she became a working, single mother who faced sexual betrayal and so many of the heartbreaks and hardships familiar to us today. Agatha Christie should probably be considered a feminist icon. The “Queen of Crime” might have been born a Victorian in September 1890, but she rarely behaved like one.